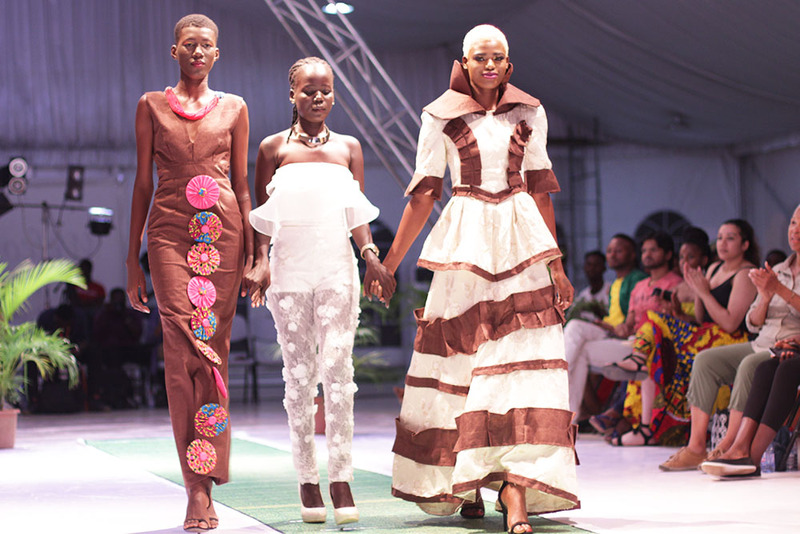 Accra Fashion Fair is the best fashion fair experience in all of Ghana and it takes place in the first week of every October at the Providence Events Center inside Accra Fashion Week. 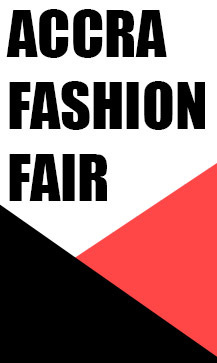 The exhibition fair will be opened for four days whilst the fashion shows are executed. 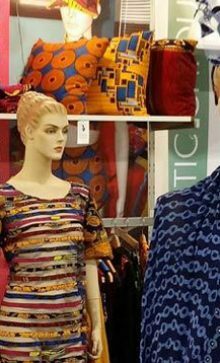 The exhibition is set to host 40 vendors and over 2000 shoppers. The exhibition will host an open exhibition with local and international designers bringing you the best vendors in hair, skin, jewelry, fashion and beauty products. 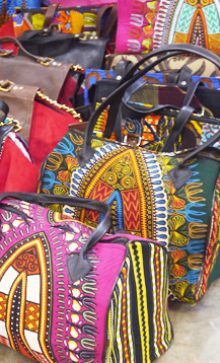 Come and see some of the best creativity Africa has to offer with goods from Senegal, Kenya, Nigeria, South Africa and more and establish extensive numbers of business contacts. 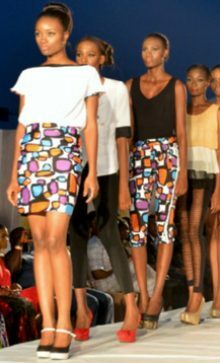 Accra Fashion Fair aims to bring amazing undiscovered fashion from a range of established and new clothing designers and retailers, accessories, footwear and beauty brands offering their products and services to thousands of consumers under one roof. Free Give Away & Celebrity Musical Performances on Thursday 6th October! 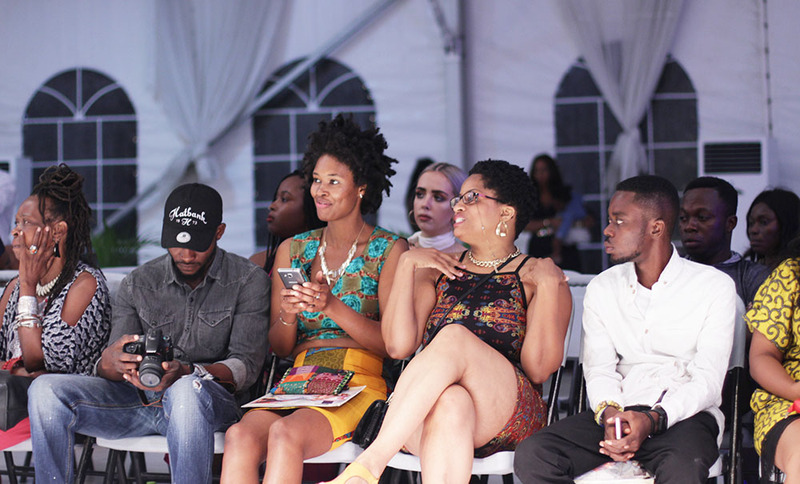 Registration for Accra Fashion Fair is very simple and yields much benefits outside of the exhibiting deals. For one, early registration will have your contacts listed in 8000 brochures and social media pages, as well as possibly noted on the website. However, these extra benefits apply only to early registrars which must be executed before the 29th of August. Beyond this date such benefits will not be included and there will be a late registrars fee. …And are outlined when booking your space. 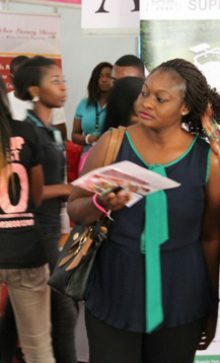 This year, we are categorizing vendors to ensure that there’s more variety for shoppers. 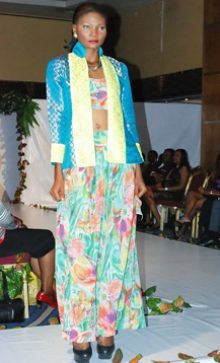 This categorization will ensure that vendors see different interesting items across different categories of fashion and lifestyle as they move from stand to stand. This categorization will also ensure that guests are fully aware where to go directly for their desired goods. The categories go as follows…. 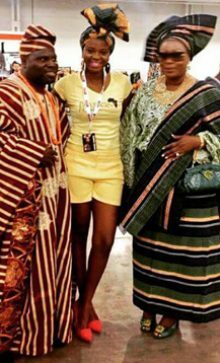 For Accra Fashion Week Chilly Rainy 2018, Exhibitors will showcase on…. Exhibitors will host their products and services on a 3 meter wide table provided along with 2 chairs in a decorated space under a cheese tent in the outdoor section of the selected venue…. As usual, the event will be publicized heavily on social media, radio, and TV. We will also use outdoor marketing media even more strongly, this will include poster, TV and radio ads. We will line the principal streets of Accra with several event banners that will introduce the event to commuters. These banners will emphasize strongly the discounts available at the fair. We will also make use of what we call ‘walking banners’ weeks ahead of the event. The walking banners will feature members of the Accra Fashion Week team holding large event banners at high traffic zones in Accra from 3pm- 7pm (to catch the evening traffic). Set Example from our booth decorators. You can not book a slot without full payment being made. Please see the various payment methods below and be prepared to pay upon communication.